FIND YOUR FREEDOM Practical, stylish, affordable and empowering lives in any environment. 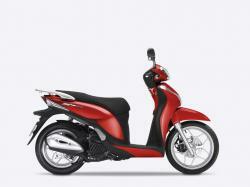 Honda Scooters are innovative machines designed to suit you, your lifestyle and your budget. 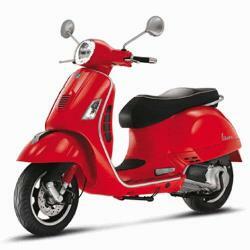 The Vespa GTS 125ie is a scooter currently manufactured by Piaggio under the Vespa brand.